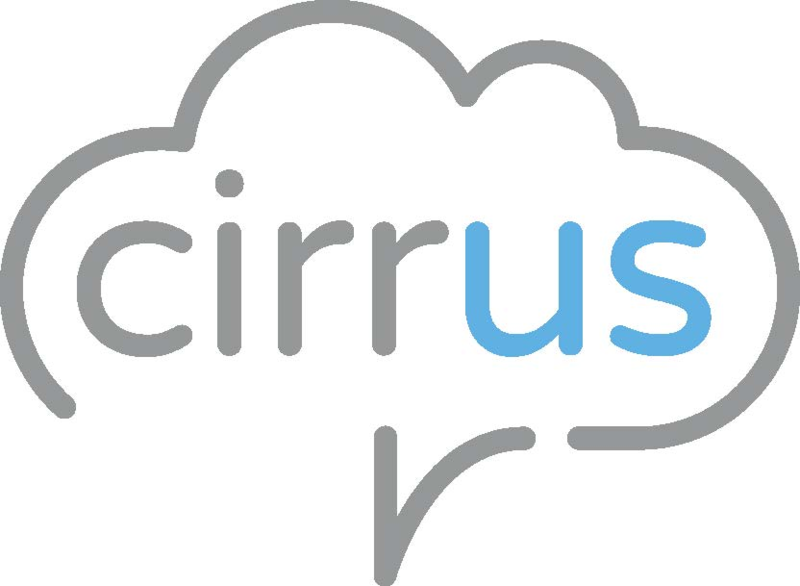 Cirrus is the CCaaS solution that makes managing contact effortless; saving you both money and time. In fact, it works so well, you can forget about the technology and focus on delivering real results for your business and your customers. We can help you leverage the most complete omni-channel contact solution that integrates over 30 app types and best Conversational AI solution available, to deliver an awesome experience for your customers; getting better results for less cost. At the point you want to introduce agents into the customer journey, Cirrus then brings contact from voice, email, web, SMS, video, social, Messenger, WhatsApp, app store reviews, YouTube and more into a simple view that your advisors will love. 85% of customers only need 30 minutes to train their advisors on using Cirrus. Although Cirrus is easy to use, it’s incredibly capable. You can rest assured with our 99.999% uptime guarantee - underpinned by technology that utilises 3 different sites that work simultaneously delivering a 60 second Recovery Time Objective (RTO) promise. You can easily integrate with your systems using our suite of API’s and it’s all backed up with best-in-class security.